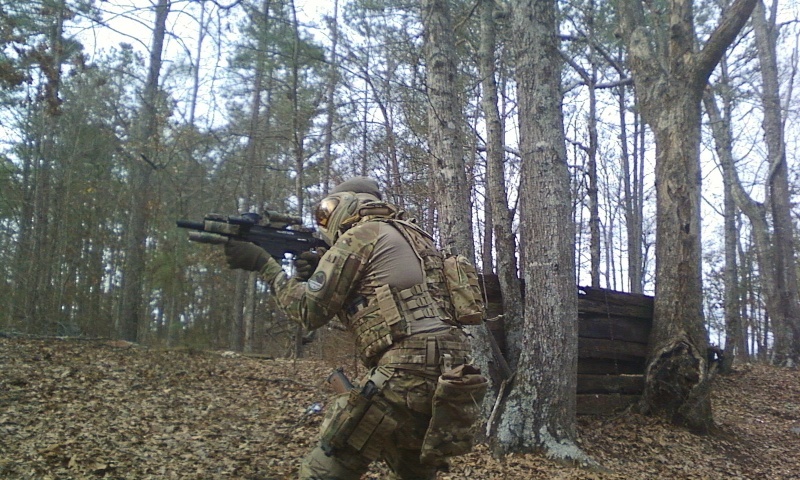 I got one of those too in multicam, condor makes great products for the price. I just wish it could go tighter. No problem here with tightness! Mine fits great! Spoot...do you have a dump pouch? Maybe your not magfed yet? Next purchase, besides Dmags upgrade is a dump pouch. yeah actually I got the condor dump pouch it works great, I don't do magfed but I do the tac 30 pods kinda the same idea. I tried it on the vest it is kinda high so I went with the condor battle belt. puts it right where I need and allows for a drop leg if you need it.